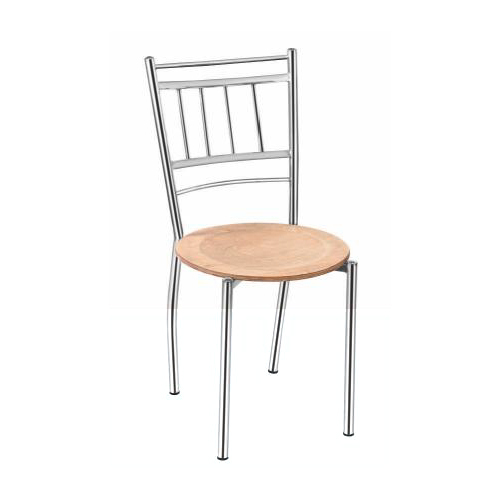 Based at Delhi (India), we, “Metro Seating Collection”, have been the preferred choice of clients for 20 years which makes us the leading Manufacturer, Exporter and Supplier of Executive Series Chair, Student Series Chair etc. since 1998, which was the year of establishment of our organization. These products are designed, weaved and knitted using the high grade fiber and other allied materials with the aid of advanced technology. Apart from this, these fabrics are designed with high precision in order to meet the set industry standards and are widely acknowledged among our prestigious clients due to their unique design, eye-catching pattern, excellent stitching, shrink resistance, smooth texture, optimum softness and colorfastness. The offered fabrics are available in different colors, styles, designs, sizes and patterns keeping in mind the variegated tastes of our esteemed clients. Furthermore, we are offering these fabrics to our esteemed client’s at the most affordable price range.